Posted on May 17, 2015, in Newsfeed. Bookmark the permalink. 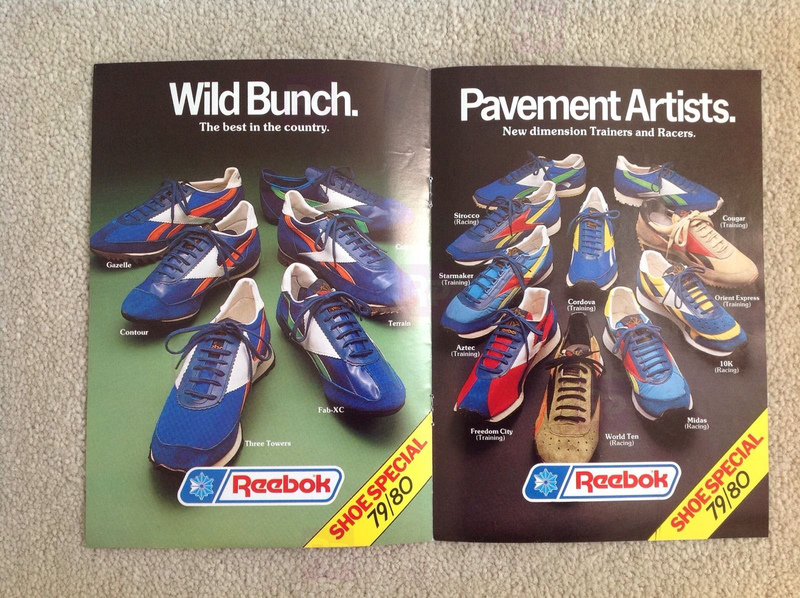 Comments Off on Reebok catalogue: Shoe Special 79/80.